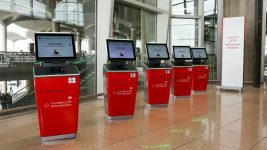 Passengers today expect a full range of self-service options. 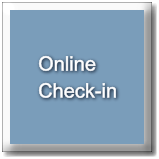 They want to check-in when, where and how it is convenient for them. 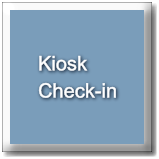 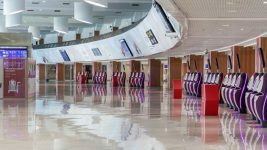 The industry has responded by offering a variety of self-service check-in methods, including online, kiosk and mobile.